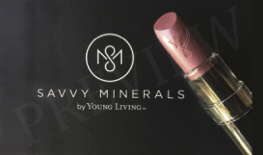 We are so excited to provide you with this high-quality 2.5′ x 6′ Young Living Savvy Mineral’s themed banner for our women of color fans. 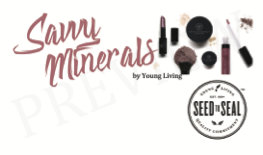 This entry was posted in Banners, Marketing Material, Savvy Minerals and tagged Banners, Savvy Minerals, Women of Color, Young Living on June 25, 2017 by Jordyn Lei. 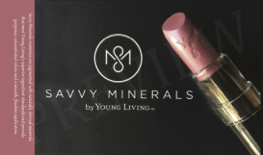 We are so excited to provide you with this high-quality 2.5′ x 6′ Young Living Savvy Mineral’s themed banner. This entry was posted in Banners, Cosmetics, Marketing Material, Savvy Minerals and tagged Banners, Savvy Minerals, The Oil Posse, Young Living on June 23, 2017 by Jordyn Lei. 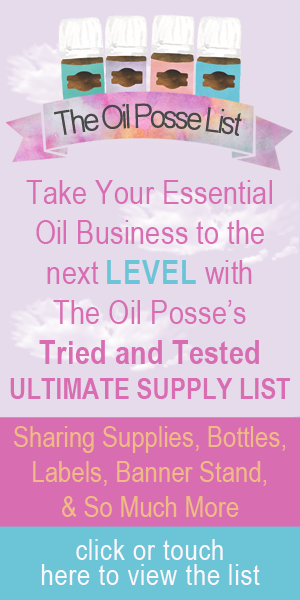 This entry was posted in Banners, Marketing Material, Vendor Events and tagged Banners, Bridal Events, Brides, The Oil Posse, Vendor Events, vertical, Young Living on May 26, 2017 by Jordyn Lei. This entry was posted in Banners, Marketing Material, NingXia Red, Vendor Events and tagged Banners, Ningxia Red, The Oil Posse, Vendor Events, Young Living on May 20, 2017 by Jordyn Lei.